Moving from winter linen, cambric and cotton collection to party wear and formal dresses, as you know after bearing hot and sunny days of summer people are not anxious to enjoy this season. 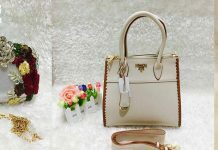 Ladies are always ready to go for weddings, parties and hangouts, so they want new dress and accessories. Different designers are always working to make their customers happy. 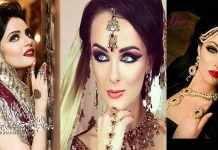 SANIA MASKATIYA is a famous fashion designer, a Haute Couture & Bridals, Luxury Pret Launcher. She always facilitate their customers by providing such cloths that contains distinctive and funky designs. She not only works in clothing line but also a venture into long drawn out it label by a new name Sania Maskatiya Home, which provides bed sheets and many other things. 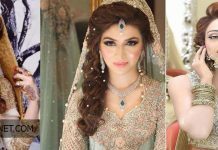 Now with the arrival of this season, she has launched Sania Maskatiya Luxury Pret and Formal Wear Dresses 2016-2017 Collection. These all dresses are adorned with intricate embroidered work. 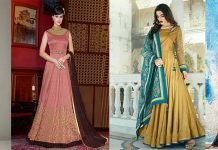 These party wear dresses are styles with cape style, jacket, front open, sleeveless, jacket with lehenga and many more others. The outfits contains vibrant colors like peach, red, orange, blue, off-white, maroon, magenda and many other contrasts. Shirts are heavily embroidered with thread work. 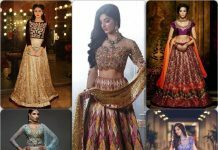 Most of these apparels are adorned with embroidery on net, jamawar and velvet fabric which is considered best for formal wear. So have this chic assortment. Sania Maskatiya Party Wear 2016 collection reflects the real taste of elegance, each outfit masmerise the fashion lovers. 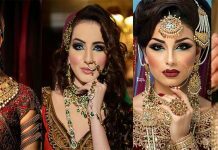 No doubt, each dress is expensive and middle class can’t afford but each apparel is worthy in it. This series contains western and eastern cuts, beautiful combinations. Here this assortments is showcased. Have your glamorous look. This beautiful shirt is adorned with intricate embroidery on velvet stuff. The sleeves and hemline are beautifully embellished to explore new history in fashion world. Pant is in raw silk stuff. Indian net shirt with heavy hand embroidered gota & resham work. Resham and gota flower tassels hanging from the back of the shirt adds to the detail. It is paired with organza dupatta, finished with silk and gota work. It also includes a jamawar woven two legged dhakka pajama finished with silk and gota work. Jamawar hand embroidered coat featuring resham and zardoze work at the front and back. 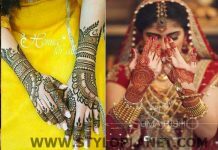 Sleeves cuffs are also finished with resham and zardoze work adding grace to it. Velvet coat featuring heavy hand embroidery and hand work all over. Sleeve-cuffs are embellished with pearls and tassels. Indian net tail cut front open shirt featuring heavy hand embroidery and zardoze work.The hemline is embellished with pearls. It is paired with an Indian net dupatta bordered with organza featuring sequins and tassels hanging from the corner. It comes with a raw silk dhakka pajama featuring sequins embroidery finished with sequins organza border. Cotton net heavy hand embroidered front open shirt featuring gota work all over. Detailing of stones and buttons on the neckline adds grace to it. 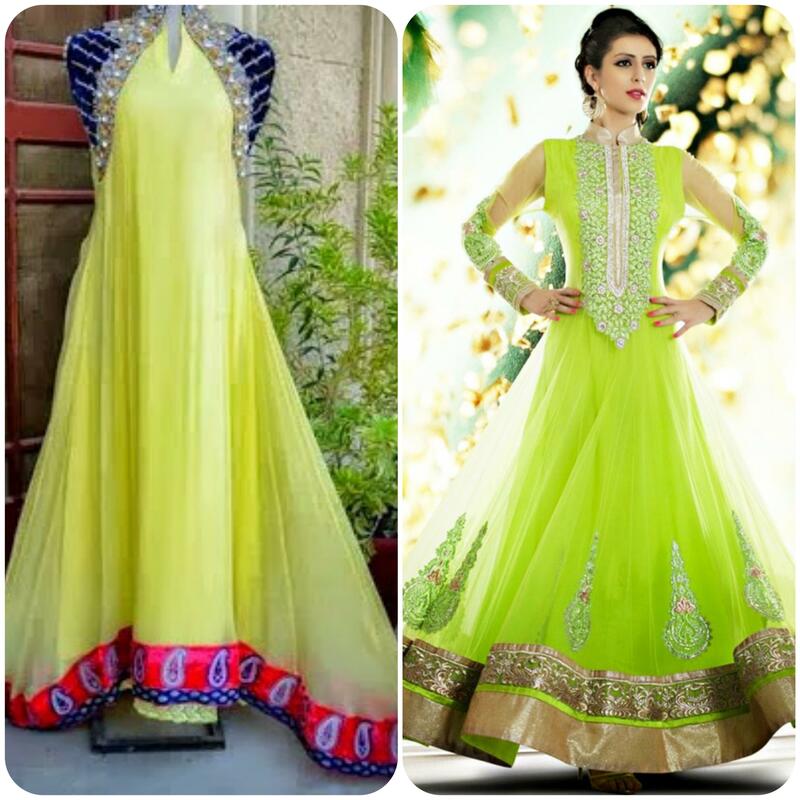 It is paired with Jamawar Lehenga finished with gota worked border. Indian net shirt featuring heavy zardoze and resham work all over. Embellishment of pearls along the work adds to the detail. The back neck sways pearl strings. It is paired with an organza dupatta finished with self jamawar featuring regular chann and small tassels. The long tassels hanging from the border makes it more enchanting. It comes with a plain raw silk pant. Indian Net heavy hand embroidered front-open shirt, featuring gota work. Neckline is embellished with pearl tassels. Sleeves are embellished with pearls in an intricate pattern while stone tassels are hanging from the sleeve-cuffs. It is paired with a jamawar palazzo having slits, tucked with worked buttons. Tissue front open shirt featuring hand embroidery with heavy zardoze work. The cut work on the sleeve-cuffs and hemline adds to the detail. It is paired with a raw silk boot legged pant with slits featuring handwork and buttons. 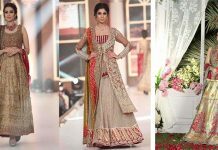 Sania Maskatiya a famous fashion designer has been fashion provider to its customers since many years. Its party wear collection is adorned with embroidered work.